Save an extra $20 on Select flights. $20 savings reflected in displayed price. 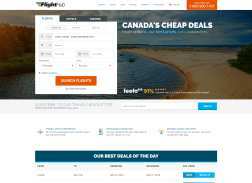 Save on flights and get domestic fares from just $72. Black Friday Sale! Get up to 80% off select flights.